I am so excited to announce that my favourite string company has officially endorsed me! I am so pleased to be working with the best string company out there. I have been using D’Addario Strings since I started playing the guitar nearly 7 years ago. I use their Phosphor Bronze 13s (medium gauge) and 12s (light gauge). No other string has the same quality, tone and durability as D’Addario Strings. I am so pleased to announce that my new single is now available! Interstate is available as a “Pay What You Want” download with no minimum price. 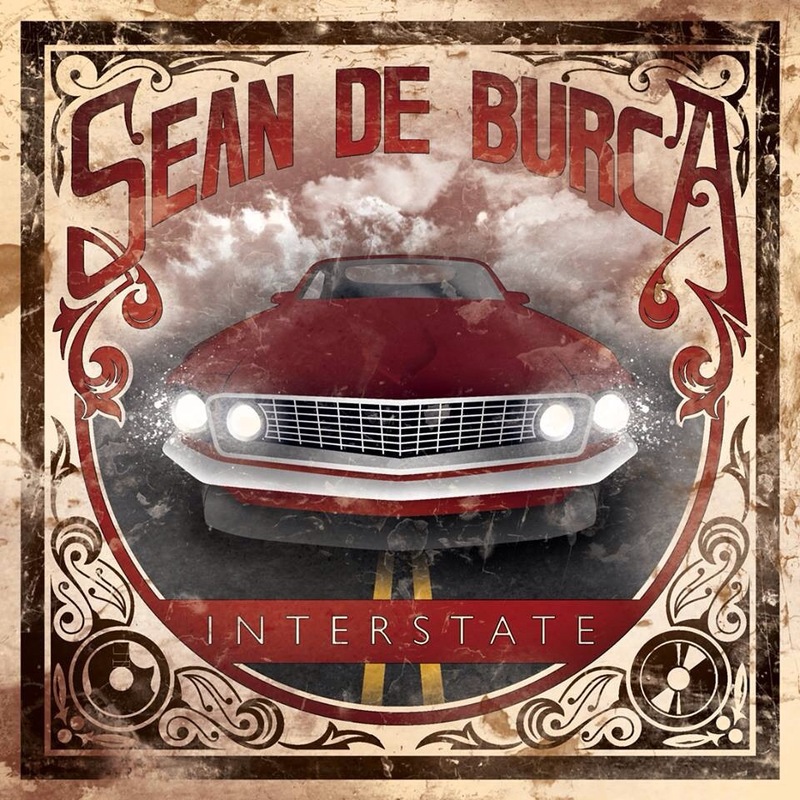 To download for free, go to https://seandeburca.bandcamp.com/track/interstate and enter a 0 into the price box. If you enjoy the music, please donate what you feel the song is worth. All donations will go towards recording a new album and touring in 2015. Interstate will soon be available on iTunes and all other major download platforms. TechFest was an absolute blast! Had the most incredible time! I played my own material on the Double Slit Guitars stage from 11pm to half past midnight, swiftly followed by taking part in the SuperJam alongside Sam Bell, Derek Blakley, Mike Malyan and more for over 45 minutes! The next day I was pleased to see everyone return for my hour long masterclass on the same stage. Thank you so much to TechFest for having me involved!! I am now so pleased to announce that I will be playing another metal festival! 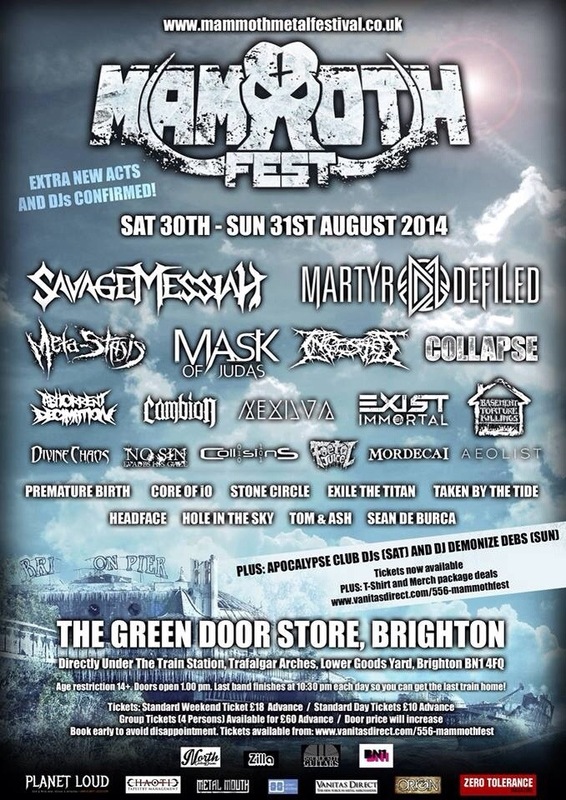 MammothFest takes place at the Green Door Store in Brighton on August 30th-31st! I’ll be playing a number of sets on the 31st. I am very pleased to announced that I am now endorsed by GruvGear! 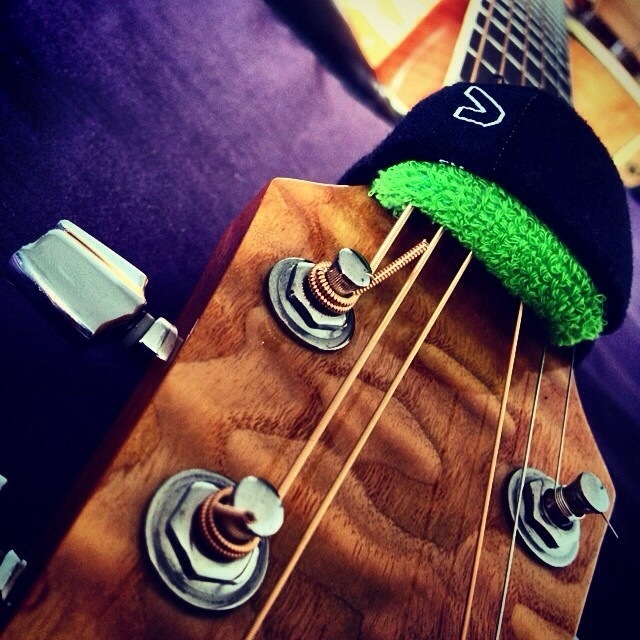 I use GruvGear FretWraps, which are used to mute the open guitar strings when tapping or sweep picking, making everything sound cleaner. When not on the fretboard, they stop the strings behind the nut from ringing out. These have been so useful, and I recommend them to all guitarists and bass players. 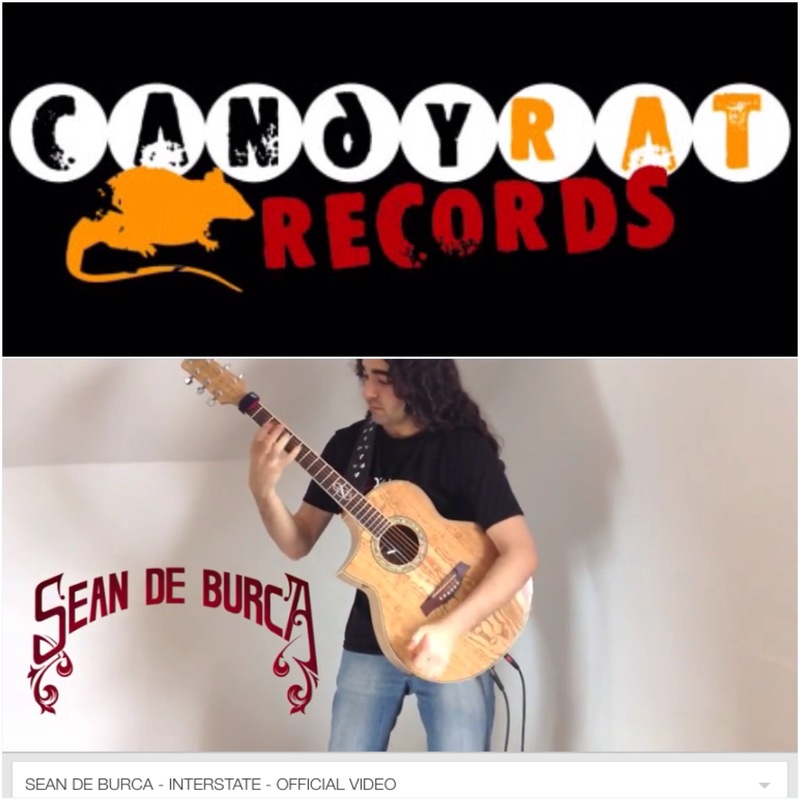 I am really pleased to announce that I have been featured again in an article on MusiciansFriend.com! This time the article is about being a left handed guitarist. Last night I had the honour of playing at a private gig set in the Sussex countryside. 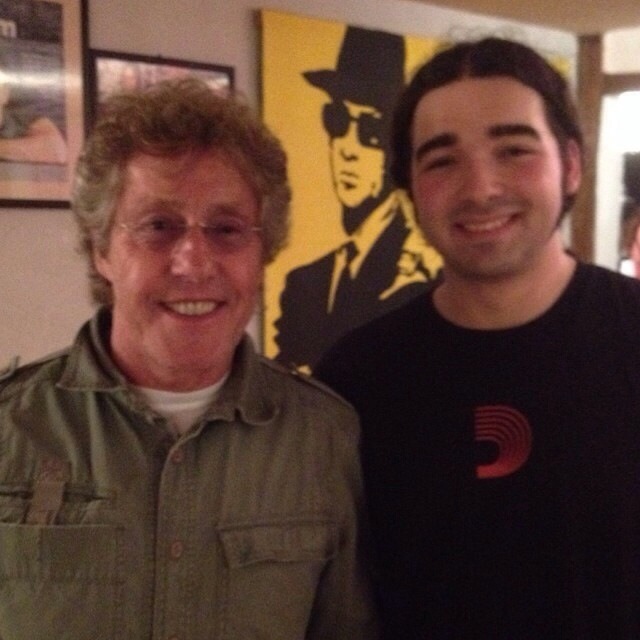 Rock legends Roger Daltrey and Jeff Beck were in the audience during my performance. Really incredible evening! CONFIRMED FOR UK TECH-METAL FEST 2014!! 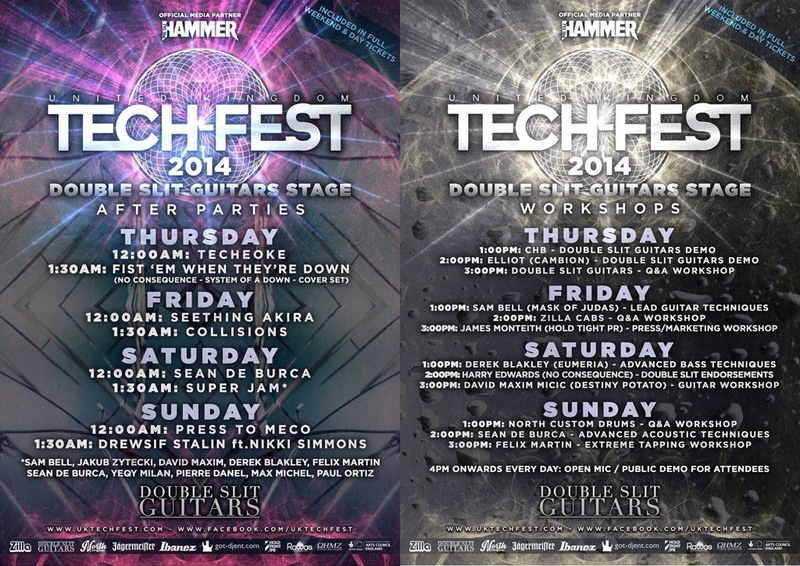 I am so pleased to confirm that I have been asked to perform at UK Tech-Metal Fest this year!! I will be playing alongside Jon Gomm, Sikth, Drewsif Stalin, Modern Day Babylon, The Algorithm, The Haarp Machine and a ton of other incredible bands. But, not only will I be performing, TechFest have asked me to hold a masterclass! The festival has titled my masterclass as Advance Acoustic Techniques. Saturday 12th July: Performance, midnight. Sunday 13th July: Masterclass 2pm. Check out http://www.uktechfest.co.uk for more info and tickets. 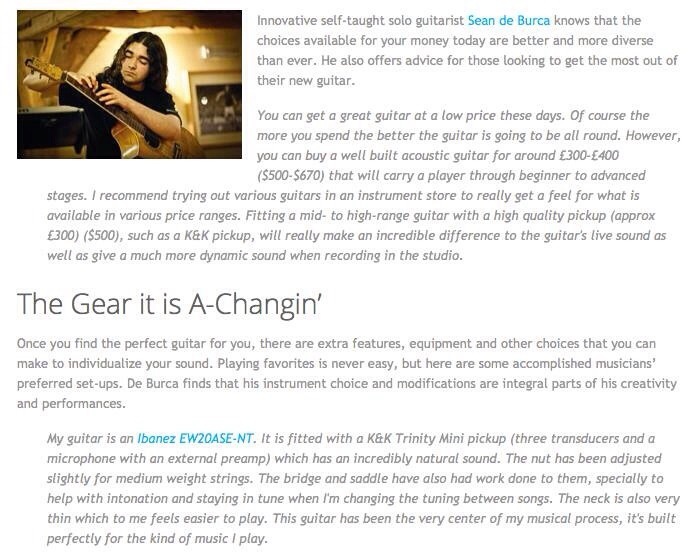 I was recently asked to take part in an article for Musician’s Friend, reflecting on my thoughts about what I look for in an acoustic guitar. 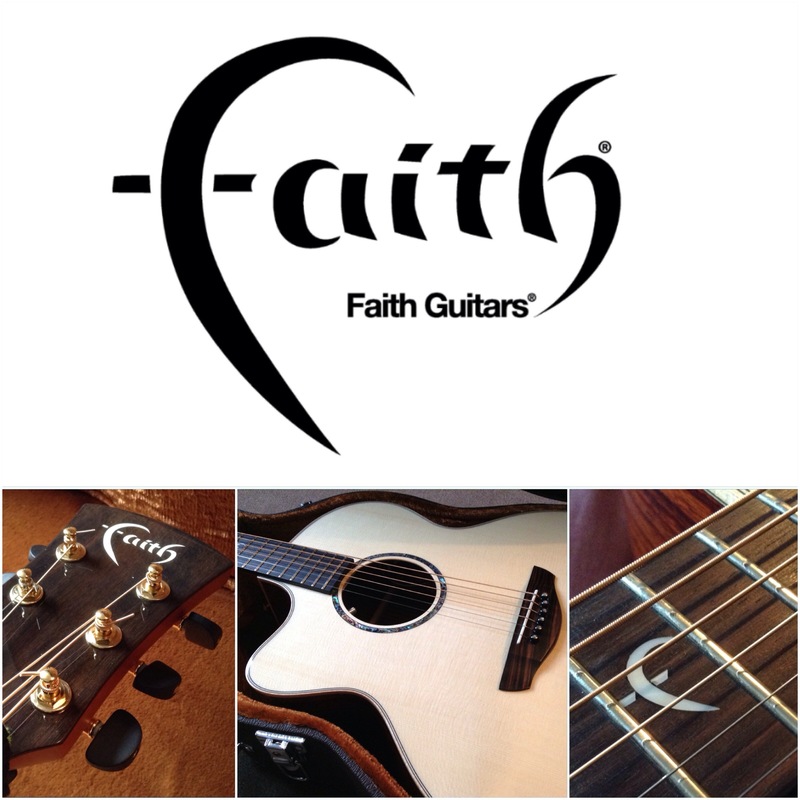 Musicians such as Tommy Emmanuel, Stephen Bennett, Maneli Jamal and Merel van Hoek were also asked for their opinions! Check out both parts below!